Today NintendoSoup has a very interesting piece of news to share about Pokemon GO, one of the most popular mobile games released in 2016. 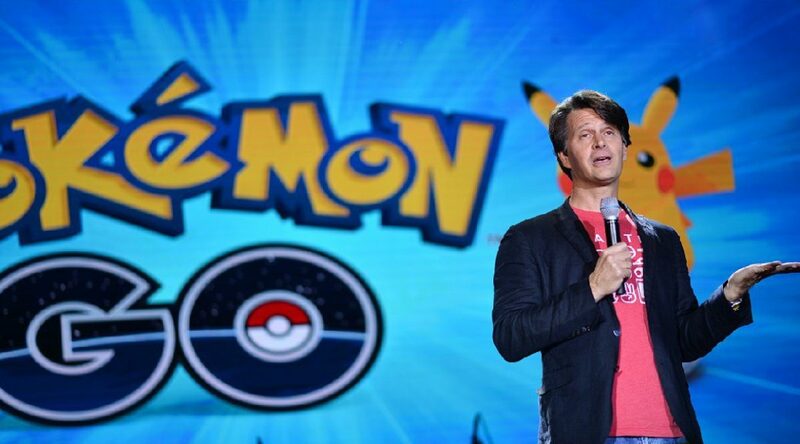 We can confirm as of April 11, 2019 that Pokemon GO has been downloaded over 1 billion times worldwide across iOS and Android. This piece of information comes from a fact sheet distributed to the press by The Pokemon Company at the Pokemon Center Singapore preview. Assuming all 1 billion downloads are downloaded by unique individuals, this would mean 14% of the world’s population have downloaded Pokemon GO on their smartphone, which is an impressive feat for a mobile game approaching its 3rd anniversary this year. Let’s Learn How To Hill Road Dash In Umihara Kawase Fresh!